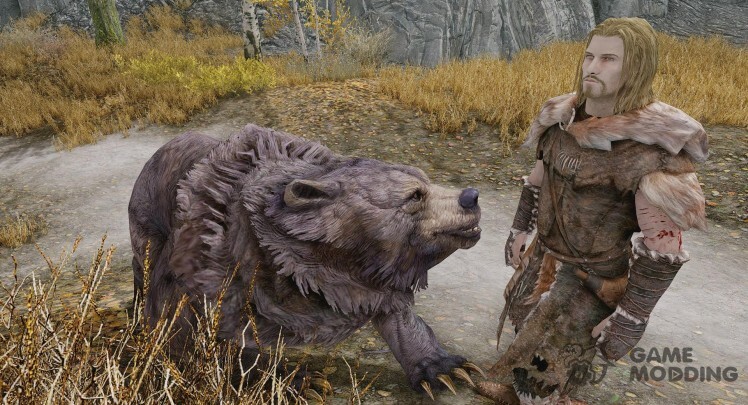 This mod helps you to paralysis every creature like : mammoths , horses , wisps and so on . 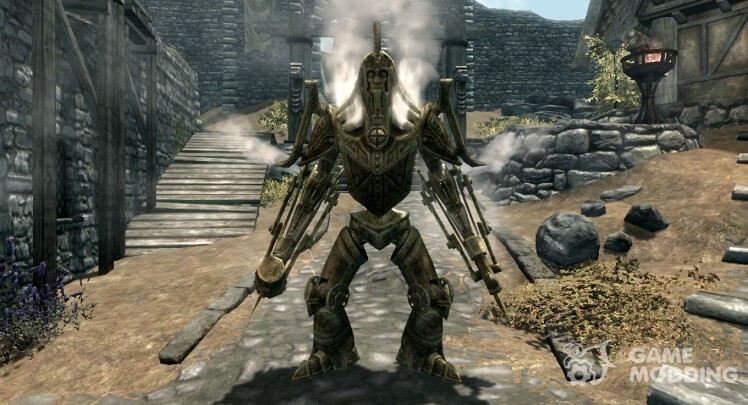 MOD adds three volumes with spells to invoke the dvemerskih machines, such as: dvemerskij spider, dvemerskaâ area dvemerskij Centurion. Volumes with the spells can be found in the trunk under the bridge, which is located at the entrance to the 's. Any of which creatures live around 10 days if it does not get killed. 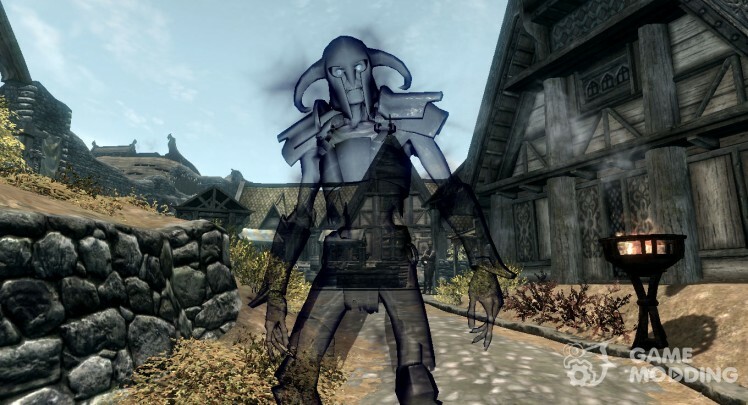 MOD adds a spell, with which you can call a magic treasure chest. Two volumes with the spell can be found in the Dragonblight precinct in the Chambers of the Court magician, that in Vajtrane. 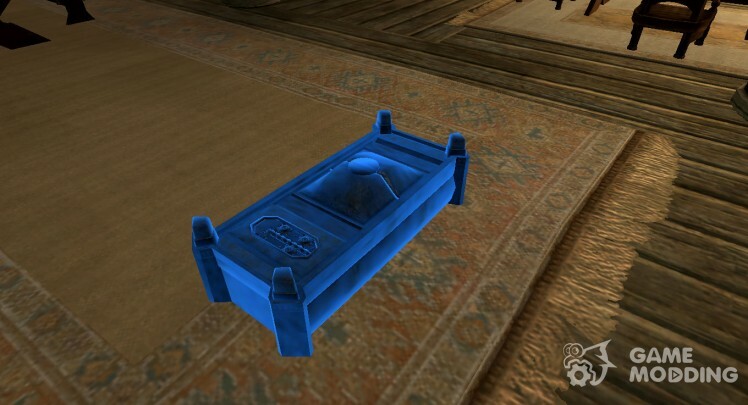 If you use a box into which you can put your stuff through the 60 seconds it disappears or you can put away his second spell. All of your belongings will be stored, you can call chest anywhere. MOD adds to the game spell, able to summon powerful Phantom Darkness. At the entrance you will attack the powerful storm's Mage Idronil. 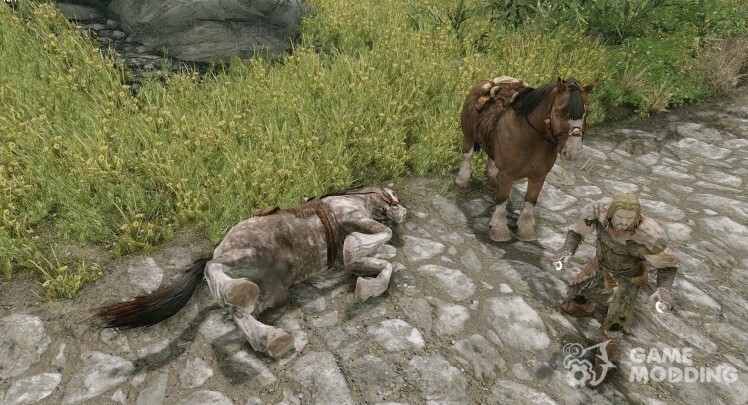 Killing and after searching him, you will find the spells to learn how to summon a ghost. Also Idronila can be found on the body of his diary, with greetings from the past.